National Parliament of Papua New Guinea (PNG) is a single chamber legislature (law-making body) consisting of 89 Members elected from Open electorates and 22 Governors elected from Provincial electorates. The total 111 Members are directly voted into office by citizens over 18 years of age and represent Papua New Guinea provinces and districts. After an election, the political party with the most seats is invited by the Governor General to form Government. Since Independence all Governments have been formed by a coalition of Parties because no Party has won enough Seats to form Government alone. The National Constitution gives the legislative (law-making) power of the people to Parliament. The PNG Constitution also declares that the maximum term of a Parliament is five years. The National Parliament was first created in 1964 as the House of Assembly of Papua and New Guinea and became the National Parliament of Papua New Guinea in 1975 when Independence was granted. The House of Assembly building was located in downtown Port Moresby and had previously been used as a hospital. The new Parliament building was officially opened by His Royal Highness, Prince Charles, on 8th August 1984. The old House of Assembly building has been demolished and a Political History museum/library is being built as part of the redevelopment of the site. 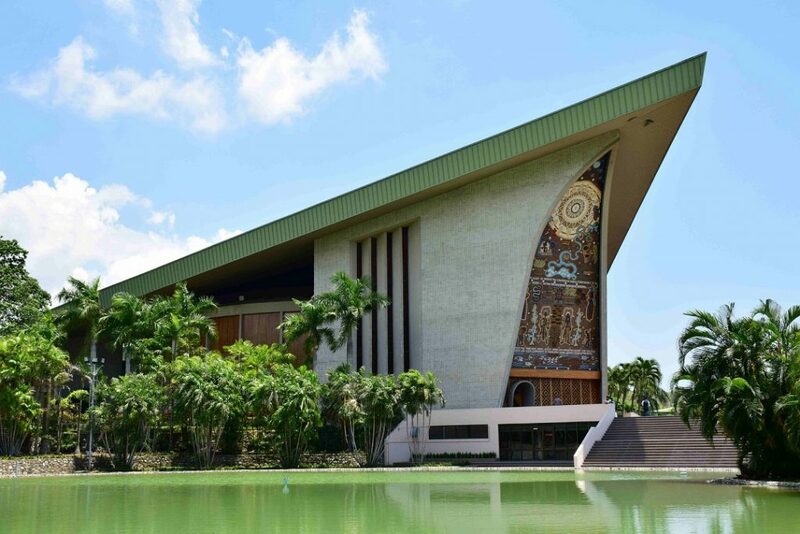 Parliament House is an iconic building in Papua New Guinea and a building that PNGans can all be very proud of. It is open to the public on week days (except for public holidays) and Parliamentary staff are available to do guided tours for groups of visitors. If you live in Port Moresby or are a visitor to Port Moresby make sure that you visit our Parliament – it is certainly worth the effort.